Aarsun Woods brings to you this beautifully handcrafted Temple / Prayer Unit for Home and Office in Teak Wood. Every home deserves a corner for worshipping purpose and be at peace with God. 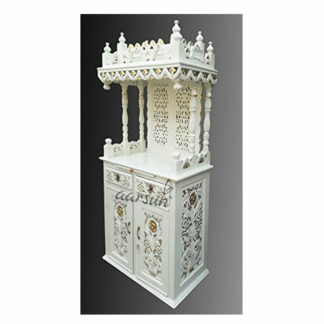 Aarsun Woods keeps in mind the clients’ requirements and provide a range of Designer Mandir made in one of the most widely used hardwood : Teak Wood. Teak Wood commonly known as Sagwan or Sagaun in India is used for wooden furniture very often.The units can also be customized as per your need. 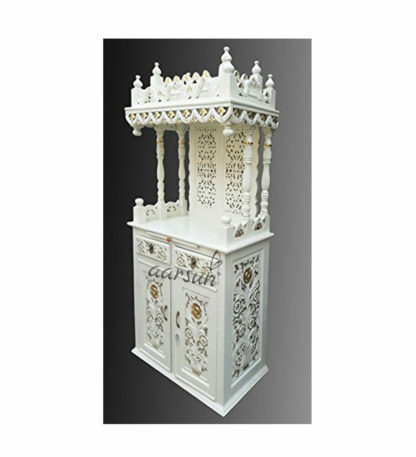 We excel in customization as we are the manufacturers of Wooden Temples and other Furniture products.